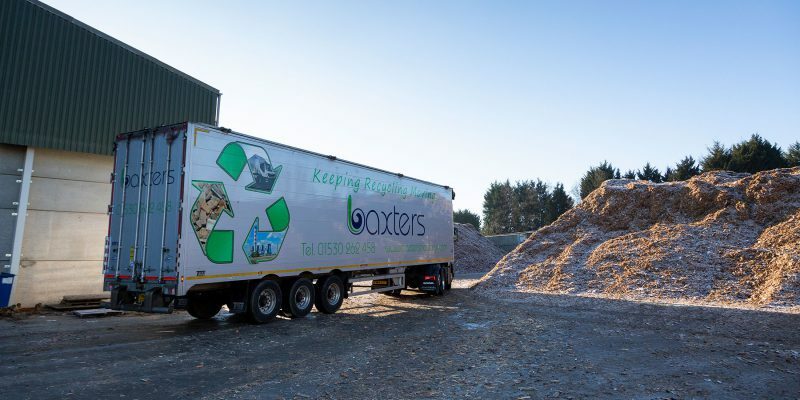 For reliable solid recovered fuel movers in Leicestershire, look no further than Baxter’s Haulage. 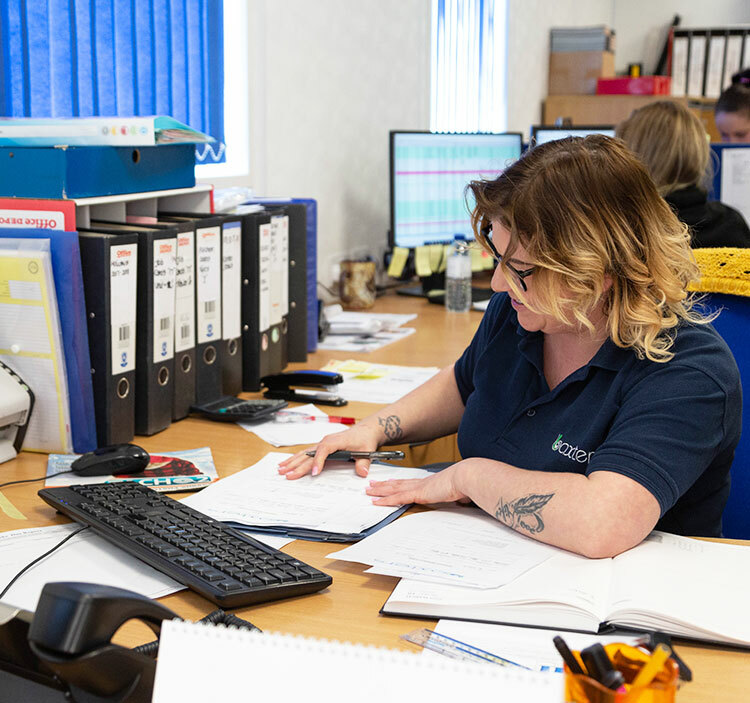 We provide SRF haulage from our base, covering the surrounding region – including Nottingham, Birmingham and Coventry – to outlets across the UK, ensuring your materials are delivered on time and are put to the best use. Through our experienced operators and our flexible, FORS accredited transport options, which are available 24/7, SRF transportation to your chosen outlet is made easy, plus, our walking floor vehicles makes delivery of your RDF materials simple and efficient. Our vehicles are also fitted with cameras and onboard weighers, which means greater efficiency for maximum legal payloads. 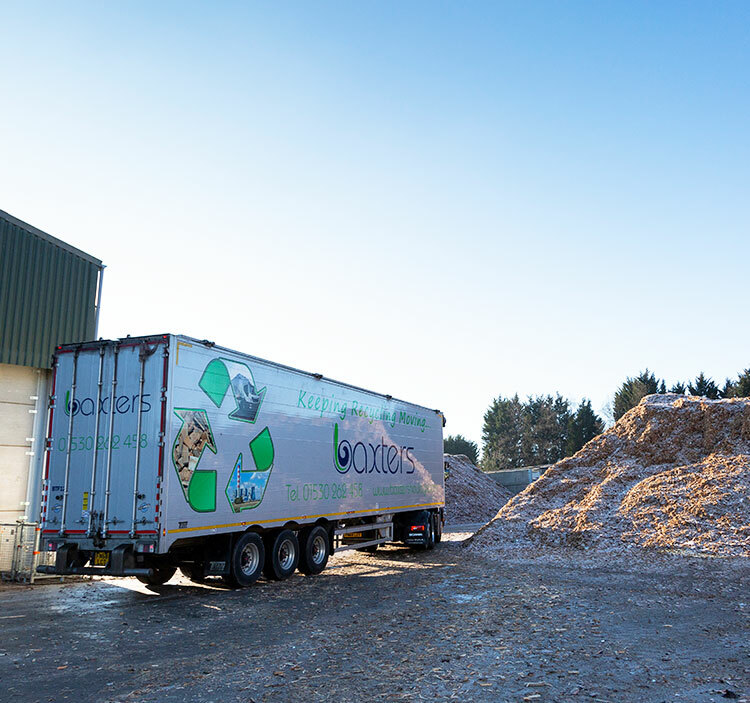 We’ve been helping businesses since 1994, and we’re relied upon as dedicated refuse derived fuel movers in the sector, providing excellent service as a family-run business. For fully compliant RDF and SRF haulage from Leicestershire, contact our professional team today.